Bring Vecino to your health fair or community event! 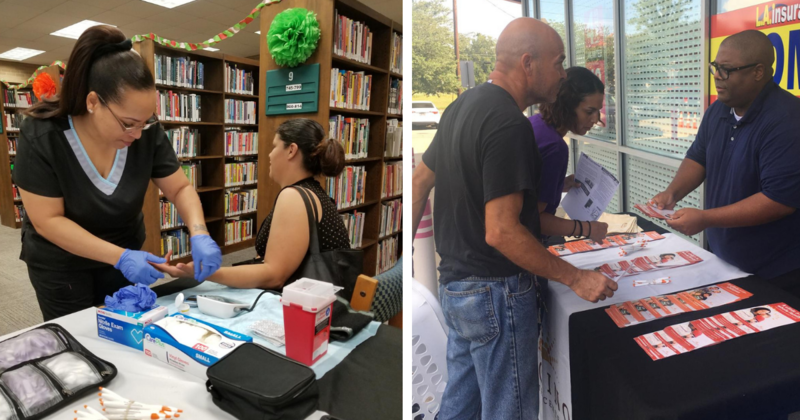 Vecino Health Centers welcomes the opportunity to provide health screenings and primary health care information at health fairs and other events in the communities we serve. To request the Vecino booth at your event please complete the form below. Vecino’s participation is based on availability of staff and volunteers. Please request early for 2019! 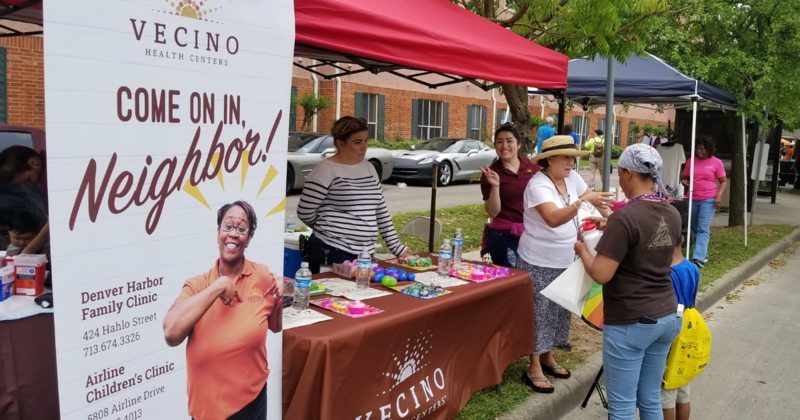 Vecino Health Centers is available to provide health screenings and health information at health fairs and community events.